The new chicken farm is the initiative of Alessandro Guido, who brought in a total of 500 chicks last weeks. The Bottom, Saba- Saba will have a new chicken farm. 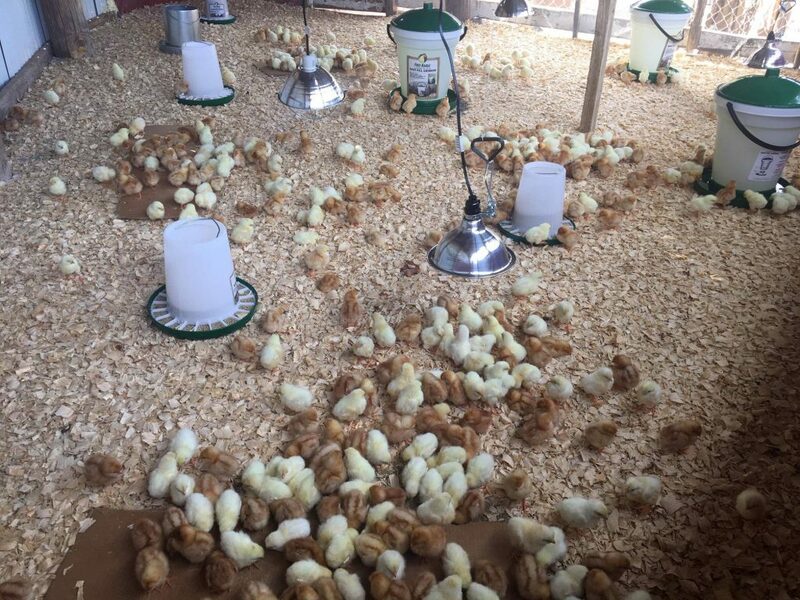 The farm is the initiative of local entrepreneur Alessandro Guido, who last week brought in a total of 500 chicks to get the operation started. Dave Levenstone, head of the Economic Department of the Saba Government, said he strongly encouraged such initiatives. “In a study we did some time back, it was concluded that we bring in about 43 cases of eggs on a weekly basis”. Levenstone also hopes that the initiative will reduce the price of eggs on the island. The local production of food, and especially vegetables, is also seen as instrumental by the Dutch Ministry of Economic Affairs to bring down the high cost of living on the islands. In Bonaire and St. Eustatius local production has also been in the interest with an increasing number of initiatives seen in that direction. While Saba and St. Eustatius are known to have fertile grounds for agriculture, the conditions in Bonaire are often seen as ‘hostile’ when it comes to production of fruits and vegetables on the island.